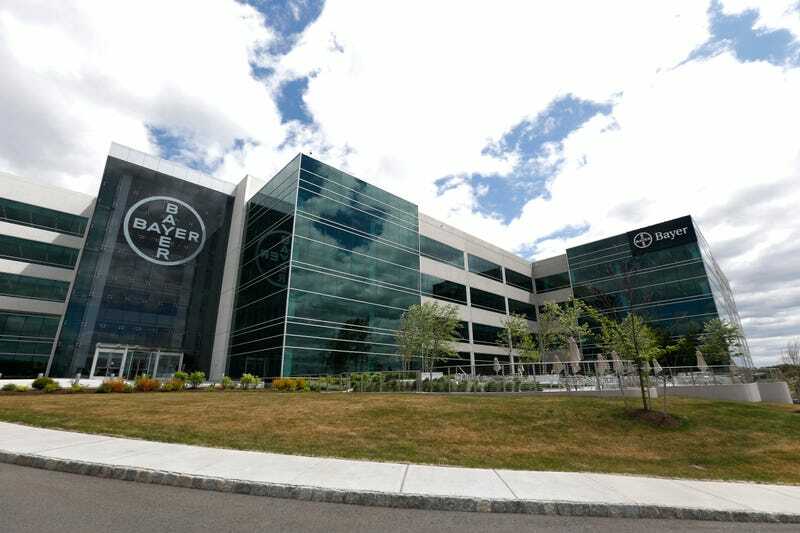 The North American headquarters of Bayer, located in New Jersey. A controversial birth control treatment that is alleged to have harmed thousands of women in the past two decades is finally being phased out completely. On Friday, the pharmacy Bayer announced it would stop selling its Essure birth control implant within the U.S. by December 31 of this year. It follows a similar move by the company to end sales everywhere else in the world, including Europe, in 2017. Approved by the Food and Drug Administration in 2002, Essure prevents pregnancy through the use of two metal coils that are respectively inserted into each fallopian tube of the uterus. 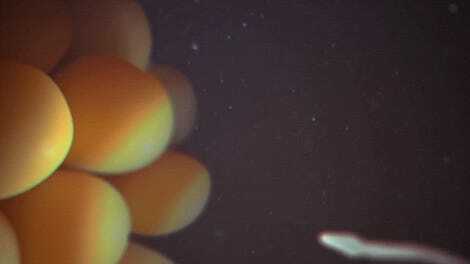 The coils are thought to irritate uterine tissue, causing scarring that blocks sperm from reaching the egg. Upon its debut in 2002, Essure was marketed as a permanent, drug-free, and safe birth control option with a 90 percent success rate. But people have reported serious complications with its use. The implant can cause punctures in the fallopian tubes or other parts of the uterus; it can also leave the uterus and end up trapped in the pelvis or abdomen, causing pain or triggering allergies. Both types of complications typically require surgical removal. Following outcry by patients and doctors, the FDA required Bayer to place a black box warning on its product in 2016. This April, following more discussion with Essure critics, the agency took things a step further. They ordered Bayer to place a label that would require health care providers to only provide the implant after they first discussed the risks with their patients. Both the patient and doctor would then have to sign a document confirming they had talked. In the end, the bad publicity and hoops Bayer had to jump through to keep selling Essure proved too much of a hassle: The company cited the dramatic decline in U.S. sales in recent years as part of its reasoning to stop Essure production (according to the FDA, sales have dropped 70 percent since the black box warning was added). However, Bayer balked at admitting any wrongdoing in how it sold Essure and stood by its safety record. Along with the FDA’s labeling change in 2016, the agency also demanded Bayer conduct a post-market study of Essure patients. And despite the pending end of Essure sales, Bayer said it will continue to enroll patients in the study. Originally, the study would have tracked the health of 2,000 women newly given an implant for three years. Women who are currently using Essure to successfully prevent pregnancy with no serious health problems, Gottlieb said, should feel safe to continue doing so. Women who experience any possibly related symptoms, such as chronic pain, should consult a doctor to decide their next step, he added. According to Bayer, more than 200,000 women worldwide have used Essure since it became available.